Be tired of doing housework? Have no time to clean? 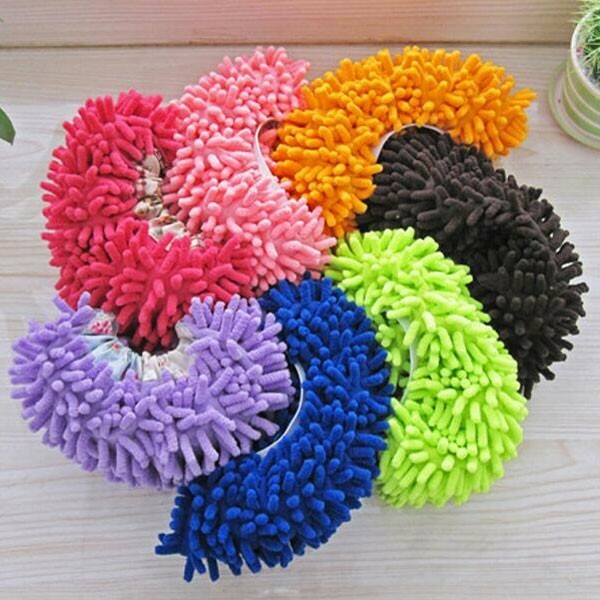 This is a good housework helper for you. 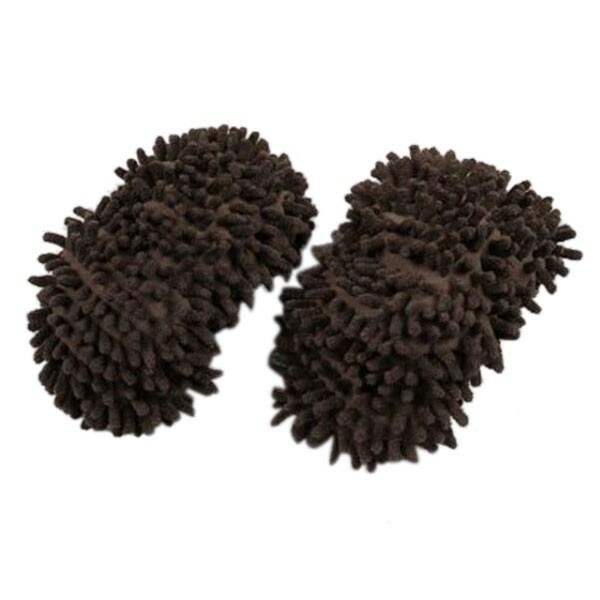 Just look at this pair of Multifunction Chenille Cleaning Mop Shoes Mophead Overshoe Floor Dust Cleaning Slippers. 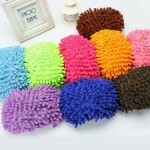 It smartly combines slipper and mop design into a single unit. 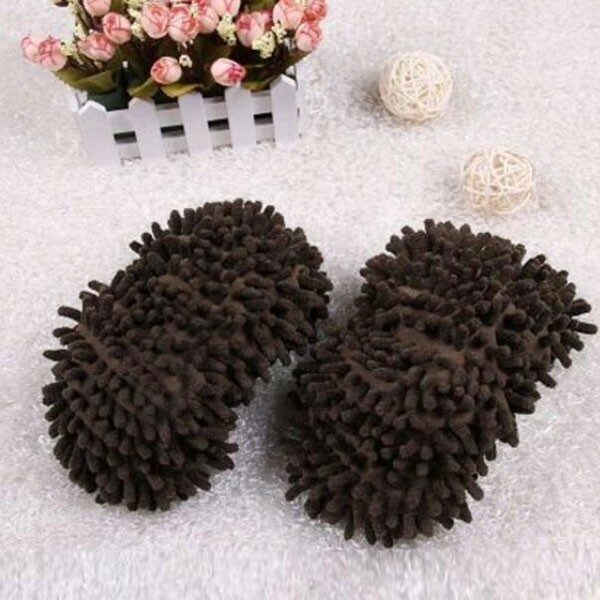 A pair of mop shoes that you can wear on foot, cleaning the floor when walking. The mop shoes size fits all of you, so you don´t need to kneel on the floor to clean any more. How convenient it is!